If you think you’d seen all the possible chunky sneaker appearances, think again. 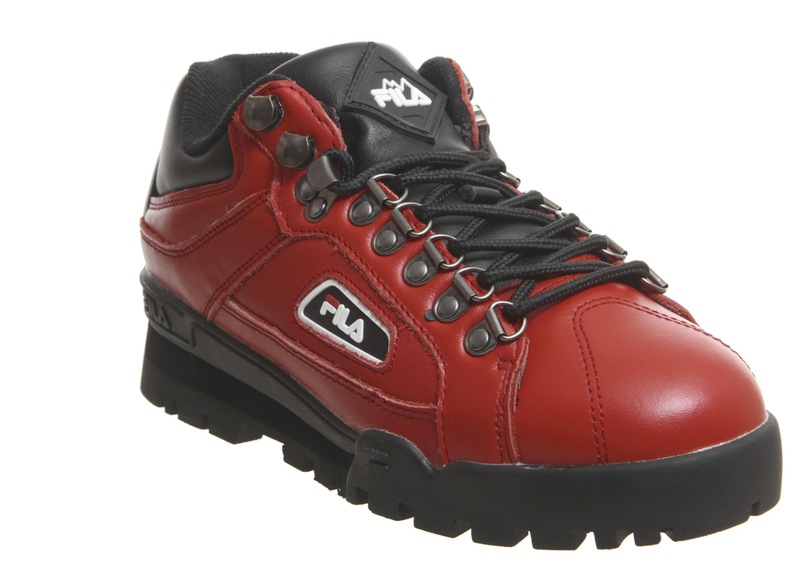 Meet the FILA Trailblazer, released in the 1990s and then brought back a few years ago. Although these have been flying under the radar for the past few years, the silhouette is now back and just as fashion-appropriate as it was over two decades ago. 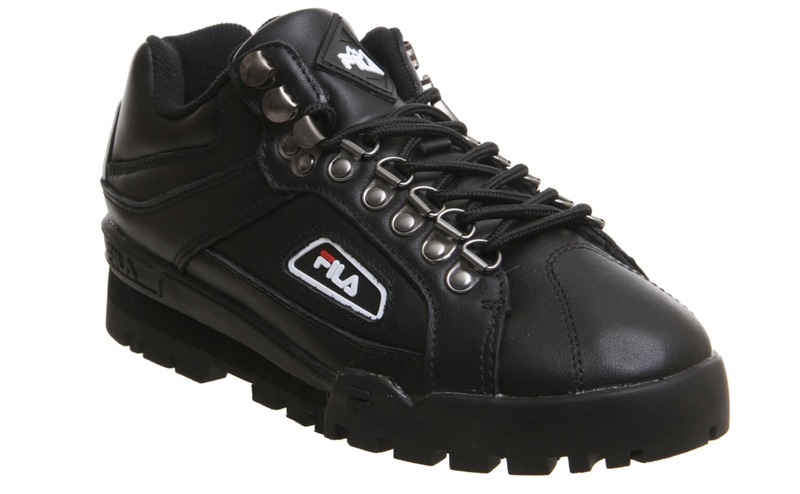 If you are looking for a quirky twist to the usual chunky sneaker, then look no further then the FILA Trailblazer. With an appearance mix of a boot and a sneaker, this silhouette has arrived in three colourways, Triple Black, White/Black and Red/Black. These minimal colourways leave room for all tastes and will be perfect for stepping into winter. 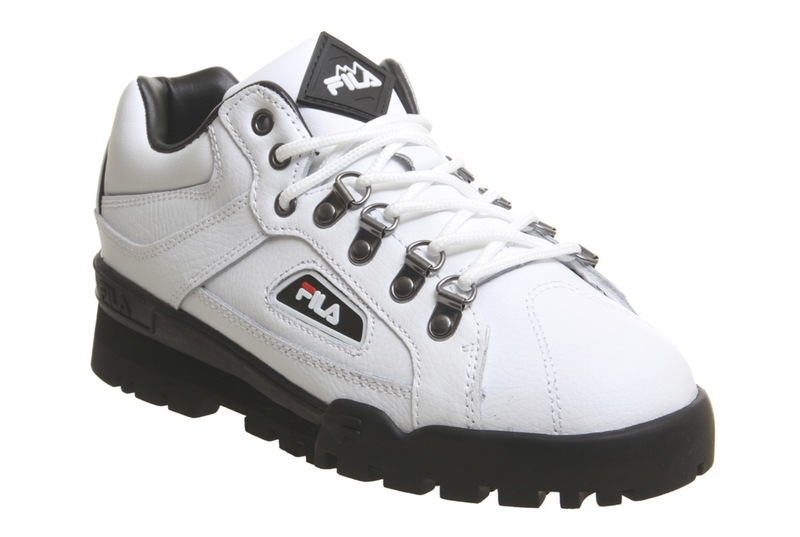 A smooth leather takes over the upper with layered and stitched detailing tracing around the surface, rubber FILA branding on the sidewalls and a unique mountain styled logo on the tongue and heel. The classic mountain boot style eyelets have been designed into this Trailblazer, complete with the hook style eyelets towards the top. A cleated, chunky outsole sits below foot, finalising the mountain boot aesthetic. The FILA Trailblazer is available in Triple Black, White/Black and Red/Black on Offspring now, so head to the links to shop your hiking inspired sneakers.